Bound for Caticlan? Book your Godofredo P. Ramos Airport Transfers and enjoy easy and efficient transfers! Start off your island holiday in Boracay with minimal worries and frustrations by booking a transfer service ahead of time. 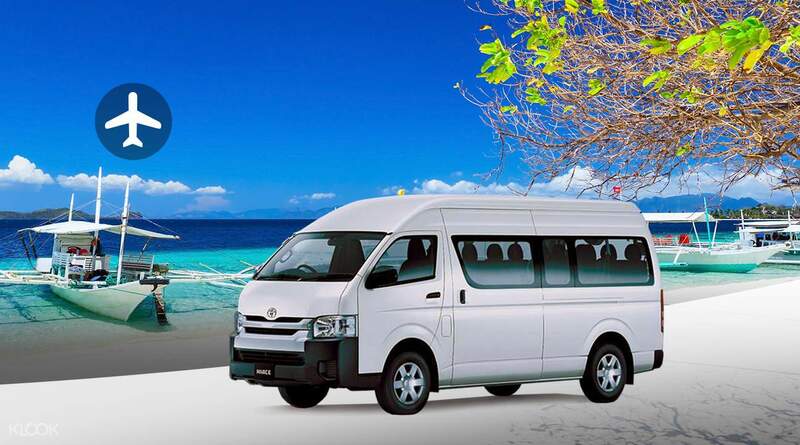 You'll enjoy a door-to-door service from Caticlan or Kalibo airport to your hotel without having to stress about booking the jetty bus or boat crossing- just leave it to the professionals! For an even more comfortable and exclusive experience, choose the First Class option where you can enjoy your vehicle privately instead of sharing and waste no time waiting for other passengers. You'll also be welcomed with a drink, refreshing face towel, and a Borocay brochure guide. 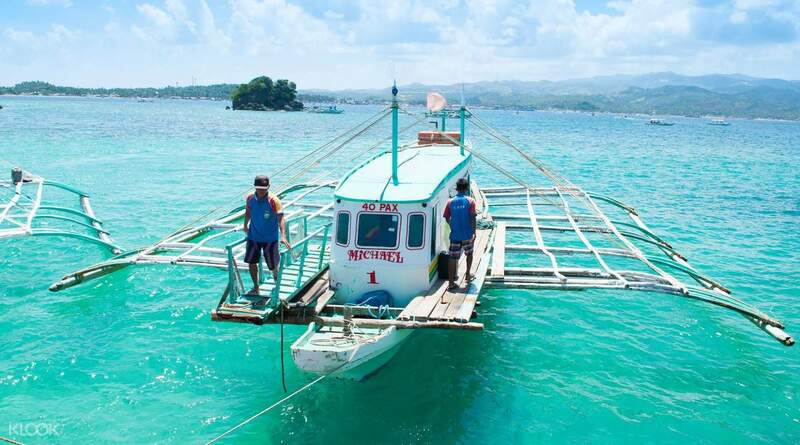 So, sit back and relax in air conditioned surroundings and enjoy the 15 minute crossing on a traditional bangka boat. Go on a hassle free-trip--head comfortably right to where you need to go! We booked Boracay Airport transfer and it was the best!! We did not encounter any problems at all. The pick up was on time and hassle free. We also got this offer for a cheaper price because of Klook's discount promo. We really recommend this!! We booked Boracay Airport transfer and it was the best!! We did not encounter any problems at all. The pick up was on time and hassle free. We also got this offer for a cheaper price because of Klook's discount promo. We really recommend this!! Fuss-free transfer from Kalibo Airport to hotel. There's a staff located at every change of transport/station to guide you along, bringing you all the way to your hotel in Boracay. Fuss-free transfer from Kalibo Airport to hotel. There's a staff located at every change of transport/station to guide you along, bringing you all the way to your hotel in Boracay. Very accomodating, no hassle especially entering boracay port, they will assist you especially now entering boracay, cheaper than any other means going to boracay. Very accomodating, no hassle especially entering boracay port, they will assist you especially now entering boracay, cheaper than any other means going to boracay. This service was very fast and convenient! The representative was waiting for me outside of the terminal. This service was very fast and convenient! The representative was waiting for me outside of the terminal.